If you're not familiar with Geocaching, it's an activity many participate in to locate and find hidden geocaches (containers), which may contain an item and logs to jot down names when found. The treasure hunt can take the individual (or group) through a trail to locate the hidden cache, but that's part of the fun, utilising clues and location-based features to reach the goal. 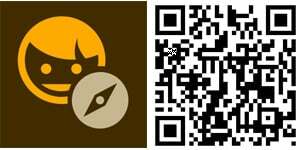 We've covered a few geocaching apps for Windows Phone, but there's another worth noting, called xatcher. The app itself is well designed and enables one to dive right in with little time wasted hunting through menus and optional screens. Integration with the Geocaching.com (www.geocaching.com) service is present, requiring users to have an account for access (can be created within the app). For more features and access, Geocaching does require users to upgrade to a premium account, but basic access should be suffice for those who aren't out on the train on a constant basis. Compass support is standard, as well as maps. Multiple types of caches are listed, populated with relevant information, including difficulty, distance, terrain and more. 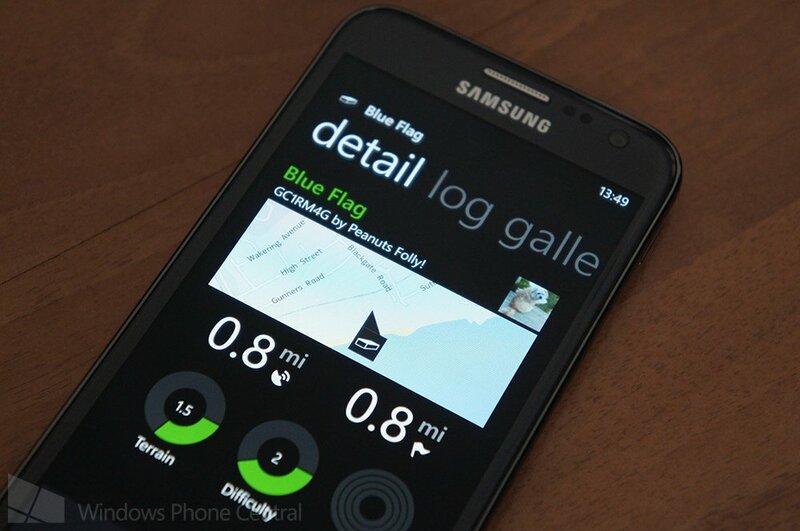 Logs and galleries can be viewed within xatcher, with photos highlighted on the main screen that were added by the Windows Phone owner. Should you truly get stuck, hints are also available. There is an app released by Geocaching.com for Windows Phone, but xatching is a worthy alternative should you experience issues with the main offering. You can download xatcher for $1.99 from the Windows Phone Store. Thanks, Petr, for the tip!